Facts about Kangana Ranaut – Kangana Ranaut is ringing in her 32nd birthday on 23rd March. Her journey started from a small town of Himachal Pradesh and now she is on the list of top actresses of the Bollywood She is also one of the youngest actors to have won the prestigious National award at the age of 22. She is also one of the most controversial, talented and versatile actors of the B-town. Kangana is known for her experiential roles in all her films, she perfects all challenging characters she plays. From her first film Gangster to Fashion to the sequels of Tanu Weds Manu to Queen, she has been appreciated widely for bringing in originality and intensity to the characters. Apart from movies, Ranaut remains in the limelight for her various public statements; whether it is a controversial statement on nepotism, raising a question on gender inequality in Bollywood or getting into a legal war with her alleged ex-boyfriend. • Kangana Ranaut is one of the youngest actresses to win the prestigious National Film Awards at the age of 22. 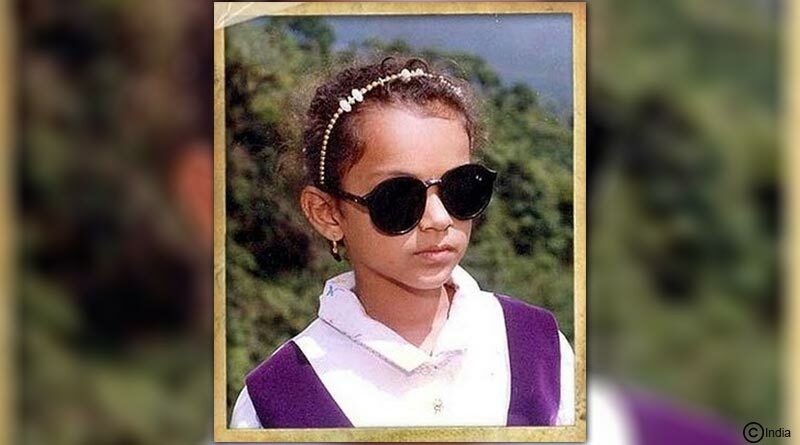 • Kangana Ranaut was born on 23 March 1987 in Bhambla near Manali, Himachal Pradesh. 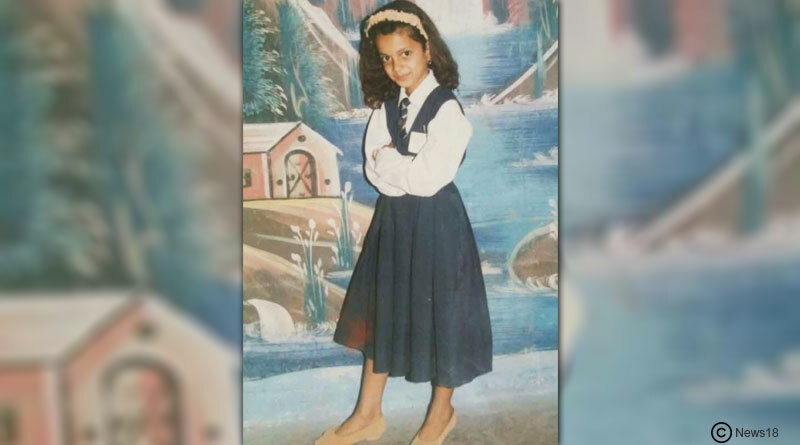 During the early years, Kangana’s family didn’t support her choice to act and she was once thrown out of her home with no money. • In school days, she used to participate in many debates and was also a good basketball player. • She wanted to be a doctor before she got into showbiz. 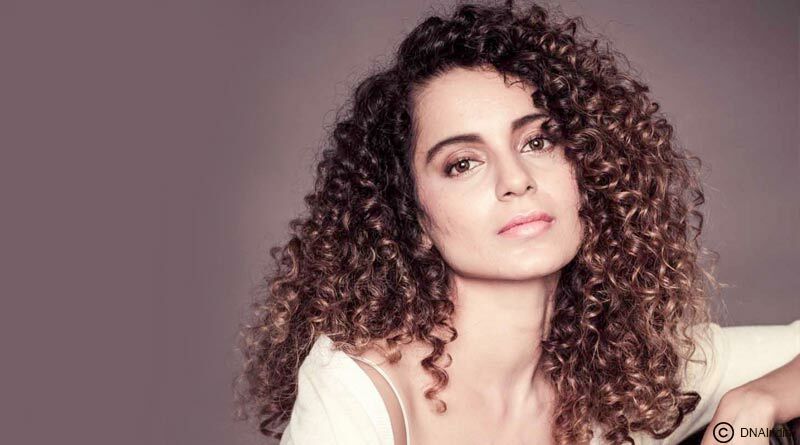 • According to Kangana, her father slapped her for the first time because at the age of 15 she wanted to quit her studies and pursue the art of sculpting. • Kangana Ranaut is also a trained Kathak dancer. In her teenage, she enrolled herself in the Elite School of Modeling. • Kangana started out as a theatre actor in Delhi with Asmita Theatre Group. She worked with director Arvind Gaur at IHC (India Habitat Centre). Her first play was Girish Karnad’s Taledanda (Rakt Kalyan). • Anurag Basu spotted Kangana having coffee at a café in September 2005. She hasn’t looked back ever since he signed her for a lead role in Gangster (2006). 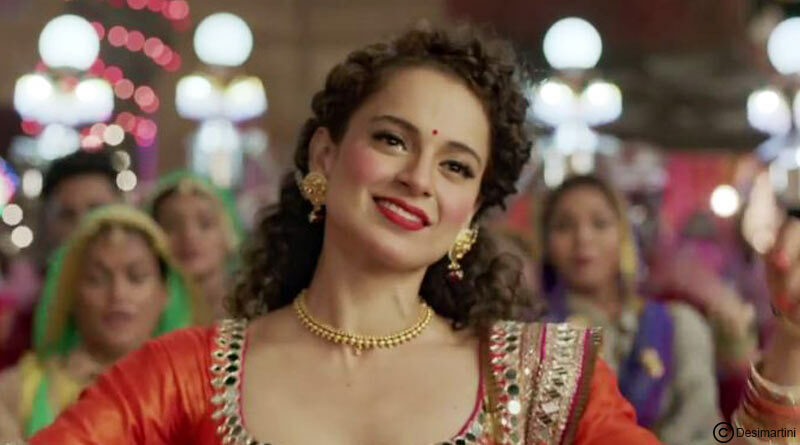 • Kangana Ranaut has also won four Filmfare Awards: Best Female Debut – Gangster (2006), Best Supporting Actress – Fashion (2008), Best Actress – Queen (2014), and Critic’s award for Best Actress – Tanu Weds Manu Returns (2015).